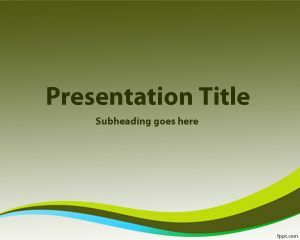 Visionary PowerPoint template is a free simple PPT template that you can download and use for business purposes including management as well as digital assets in presentations. 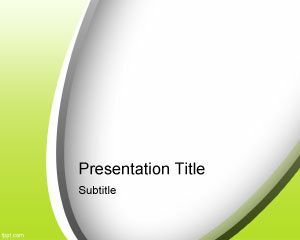 This simple green template for PowerPoint named visionary template is a free theme for Microsoft Power Point presentations with a green set style and curves in the corner. 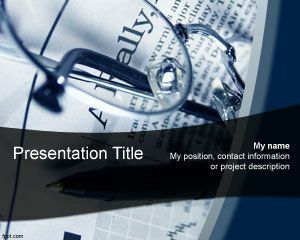 You can download this template for visionary leadership as well as other business PPT presentation templates free download. 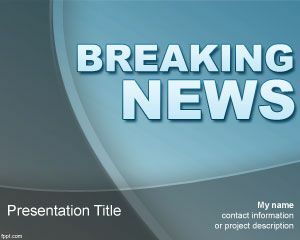 This free visionary template for PowerPoint can also be used for breaking news template for presentations as well as breaking bad news template. 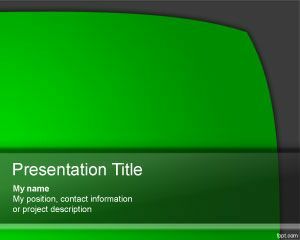 Tami PowerPoint template is a free PPT template with green background color and visionary effect. 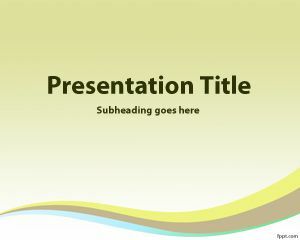 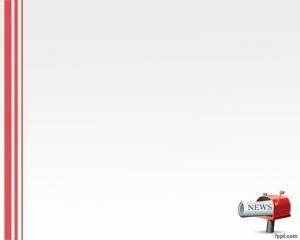 You can download other news templates for example this newspaper background for PowerPoint.